You’re in LA at 8:00 am, and you have to meet a client at 8:00 pm in Washington DC. You’ve got a DC limo service all lined up, and reservations for dinner at 8:30 at a restaurant the president once ate sushi at. Even accounting for the three-hour time difference, you’ve got plenty of time (even if you have to deal with flight delays). Then the lady at the airline counter announces that the plane’s flux capacitor is broken, and they have to transport another one in from the year 1985. That’s going to take five hours, at least. Well, now you’ll need an act of time travel to meet your client on time in Washington DC. You have to face the music. It’s probably not going to happen. 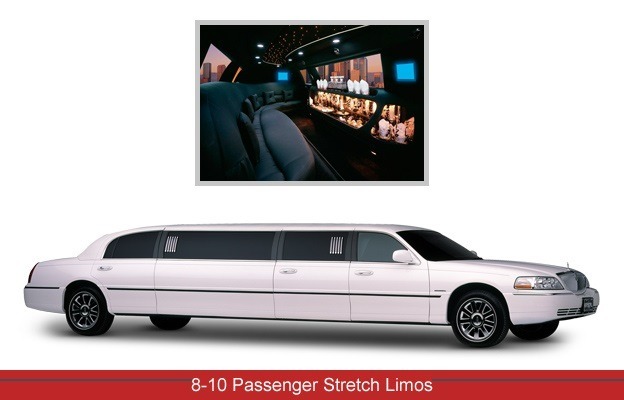 The DC limo service will probably just leave without you, and you can kiss the presidential sushi goodbye . . . not to mention that big deal you were supposed to seal with your client. 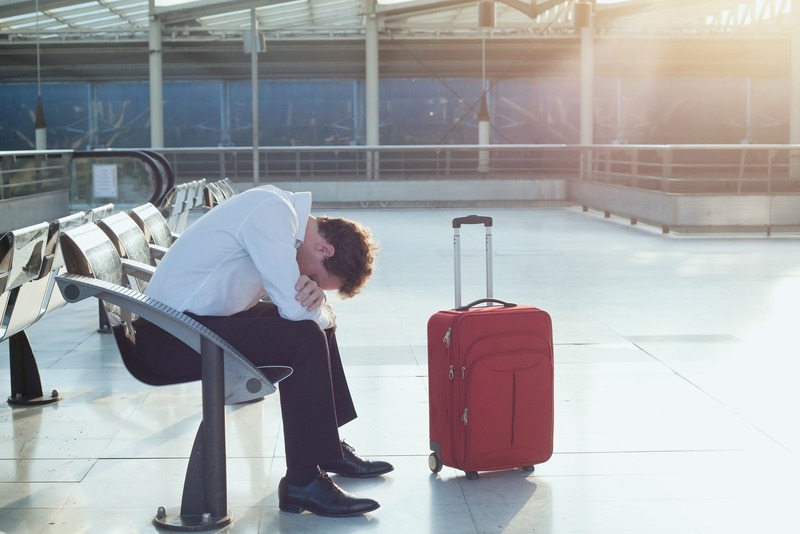 Every day, travelers have to deal with flight delays on business trips. Flux capacitors break. Hurricanes tie up airports along the entire eastern seaboard. Fog descends like a veil preventing you from understanding anything in your life. 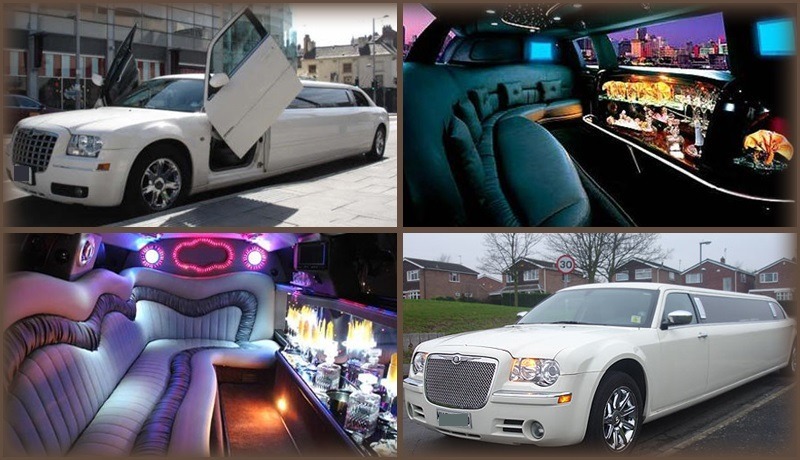 I see the frustration it causes, because I work with travelers—I drive for a DC limos service. So I have some insights into the whole mess of how to deal with flight delays on business trips. Here’s my advice. Step 1: Do not get angry and pushy. It won’t get you anywhere with the airline people, and might make them less able to find you alternate flights to DC. Everybody else wants on those alternate flights too, you know. And there are only so many seats. So assert yourself and get to the airline kiosk as soon as you can, but once you’re there . . . play nice. Step 3: Pay attention to anything they offer over the speakers. Free vouchers for hotels? A flight change? A free meal? Freebies and discounts make it less stressful to deal with flight delays on business trips. Step 4: Find out what’s going on with your baggage. If it was already loaded onto the plane, which isn’t taking off from the terminal, what’s happening to it? If it wasn’t already loaded . . . what’s happening to it? Step 5: Don’t anxiously call your boss, your co-workers, your clients, and your DC limo service, telling them, “Something’s happening but I’m not sure what and I don’t know when I’m going to be where, but I’ll keep you updated.” This will only lead to a string of annoying and inconclusive phone calls. Instead, wait until you have a strategic plan. Then call your boss and your client. Just play it cool, and keep yourself together. Step 6: Ask the airport people if there’s a business lounge. Maybe you can’t make your meeting in person, but technology is an amazing thing (flux capacitors notwithstanding). You could have a virtual meeting, if worse comes to worst. Tip 1: It can be super helpful if you have an assistant or someone to help manage your plans, then you won’t have to call everyone and tell them about the changes. Who will you need to contact? That depends. The list could include your boss, your client, any colleagues you’re supposed to meet up with in DC, your DC limo service, your hotel . . . you get the idea. Tip 2: Get travel insurance when you purchase your tickets.